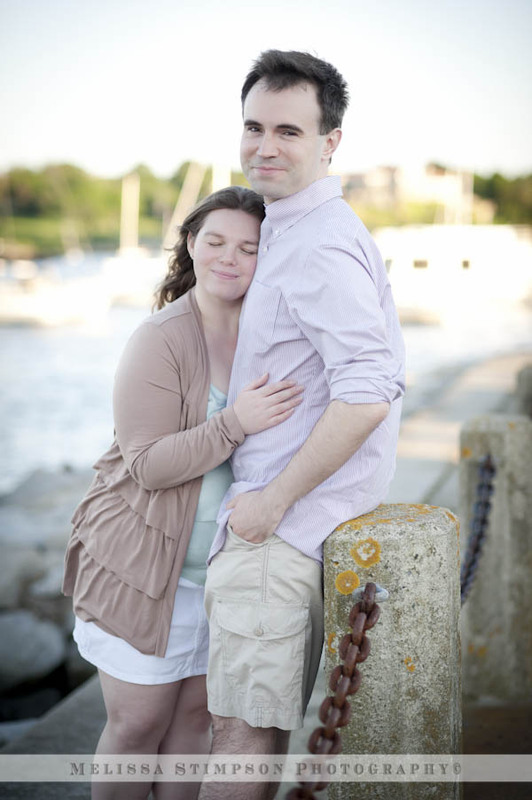 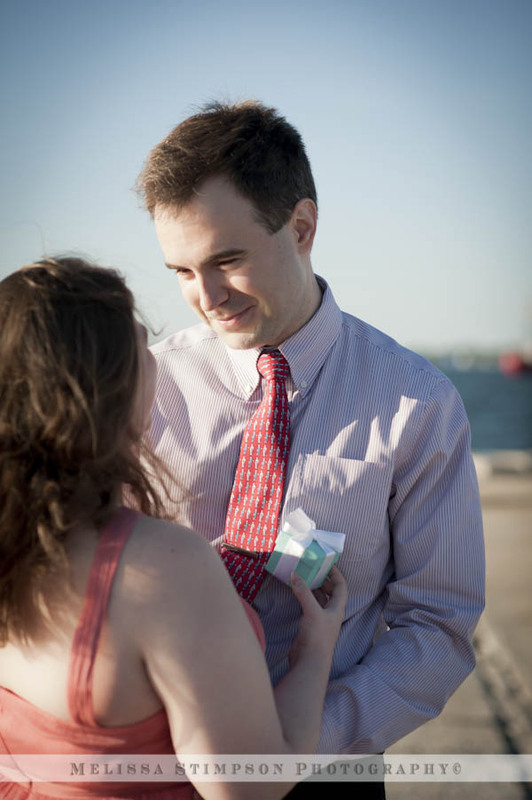 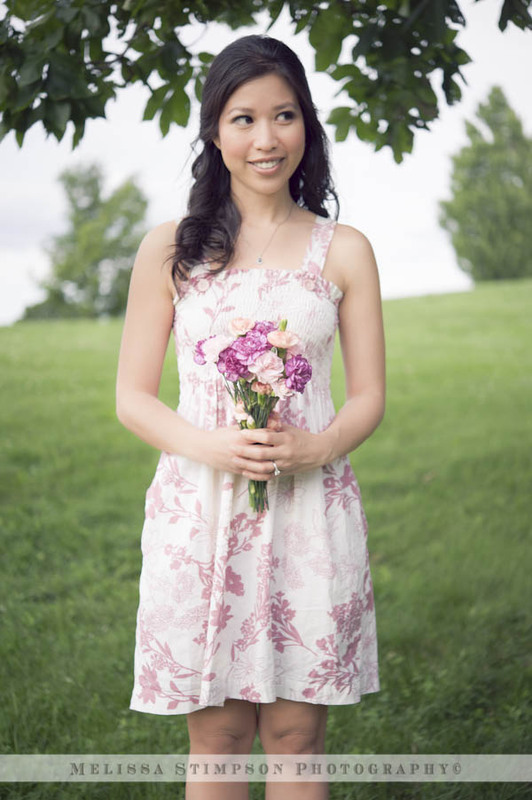 All the way from Moscow, Kristine & Sergey, traveled to Rhode Island to visit family and work on the wedding "to do" list. 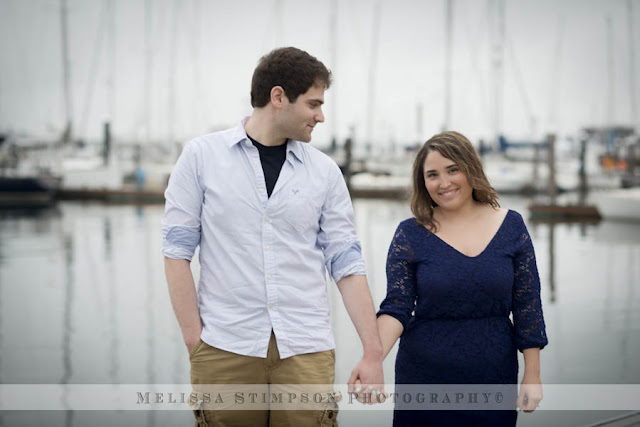 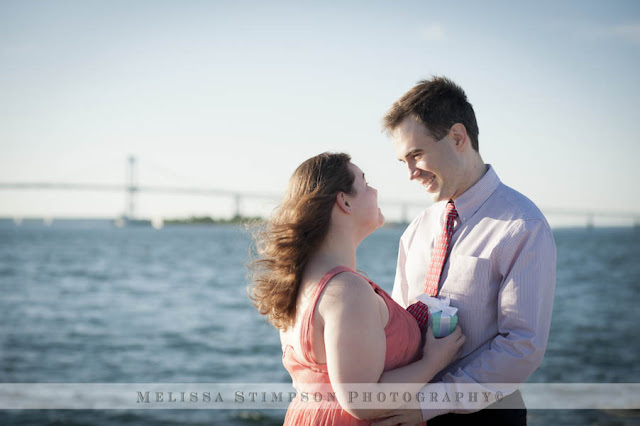 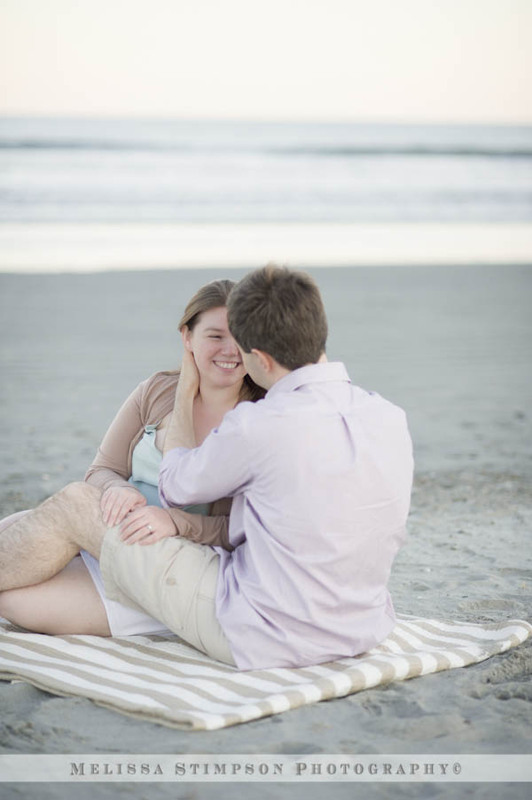 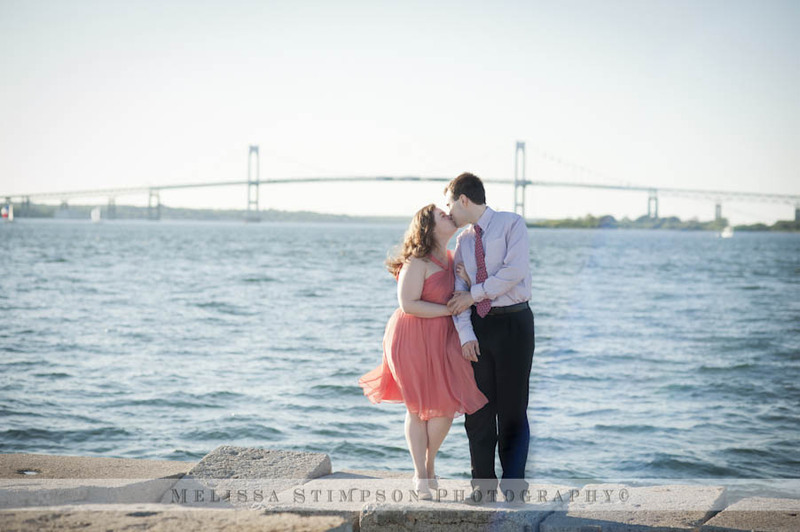 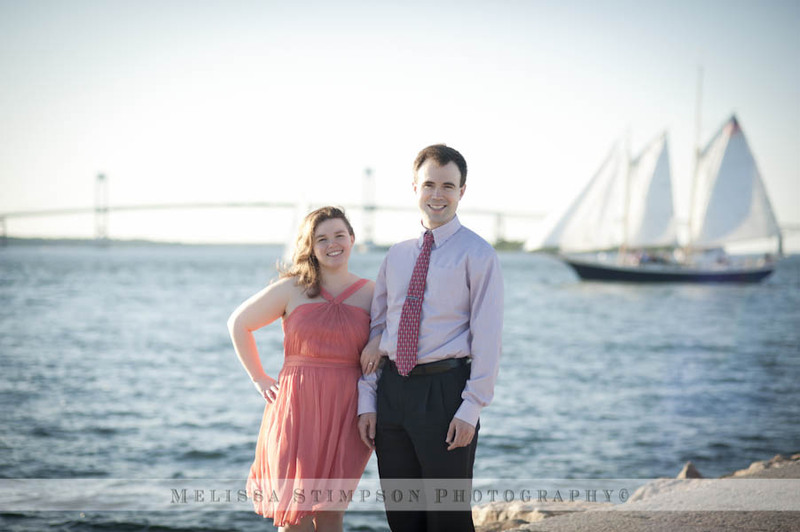 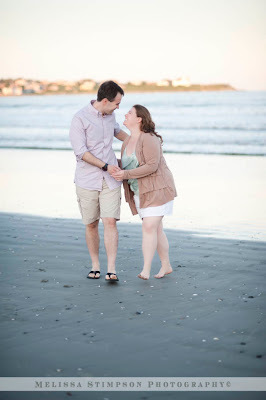 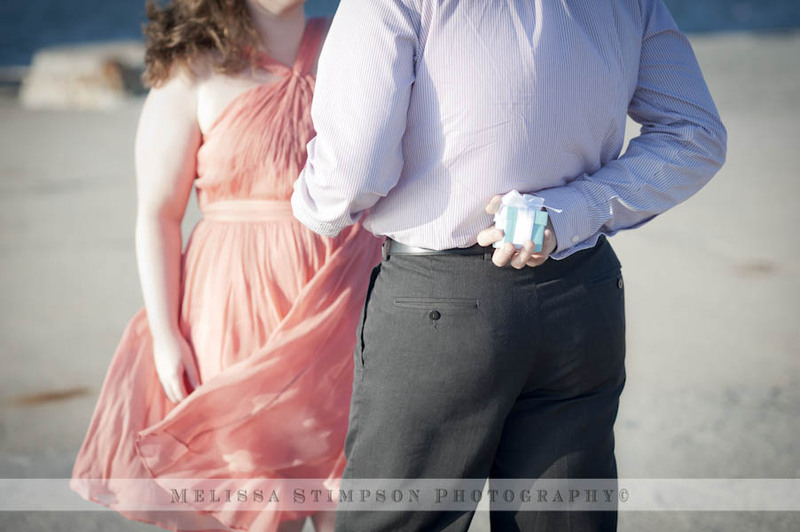 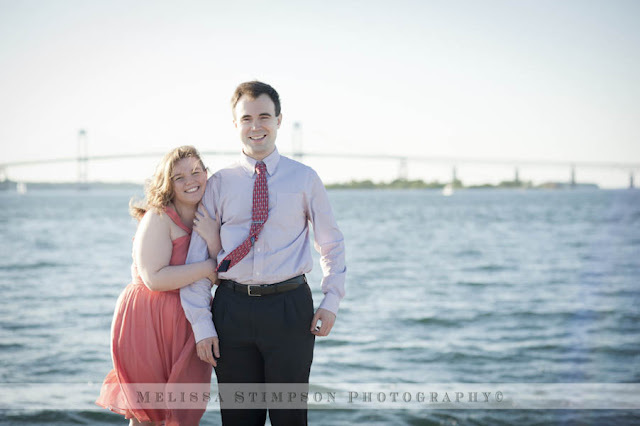 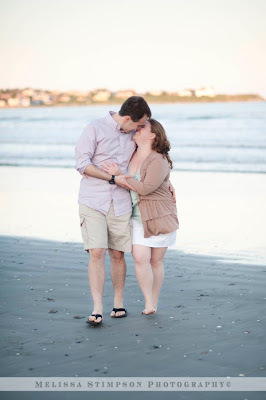 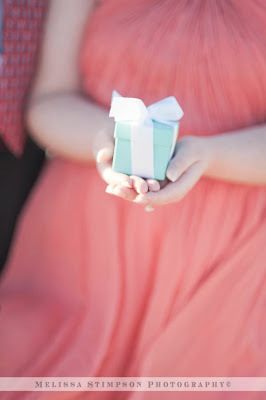 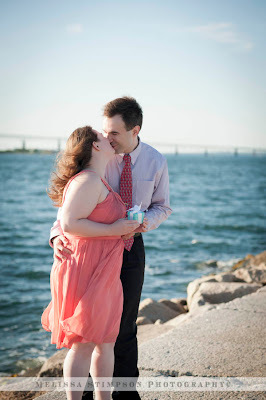 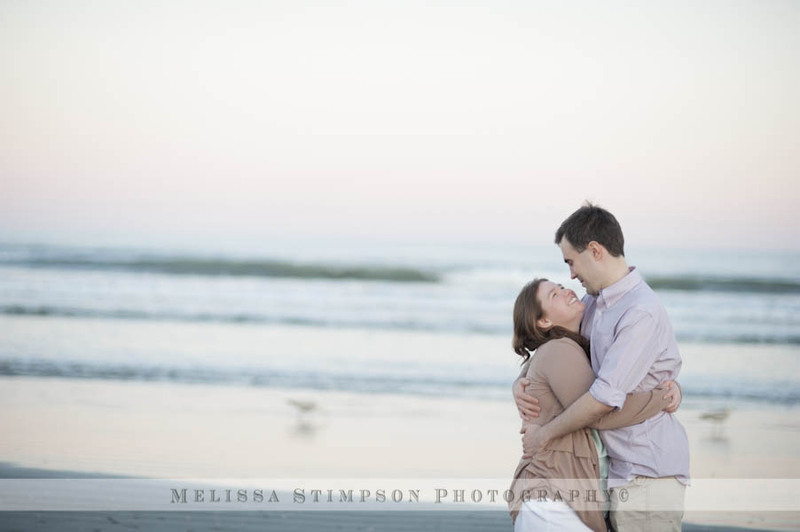 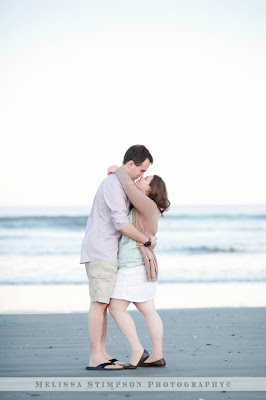 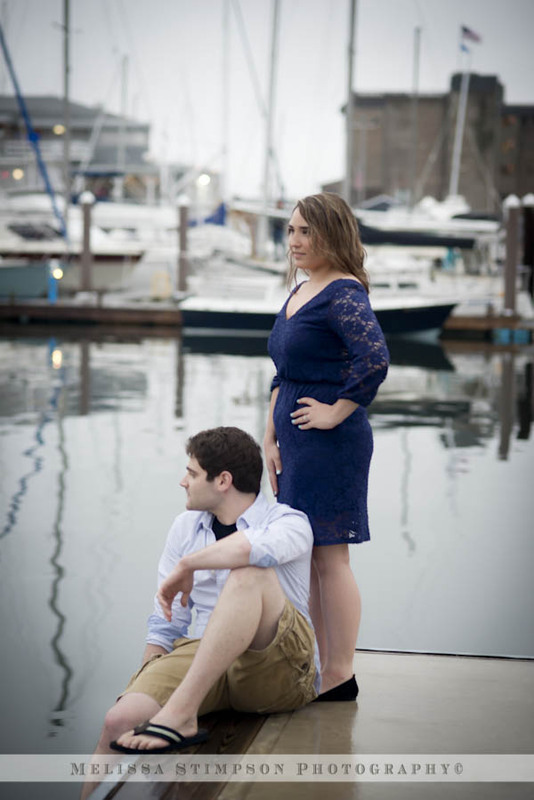 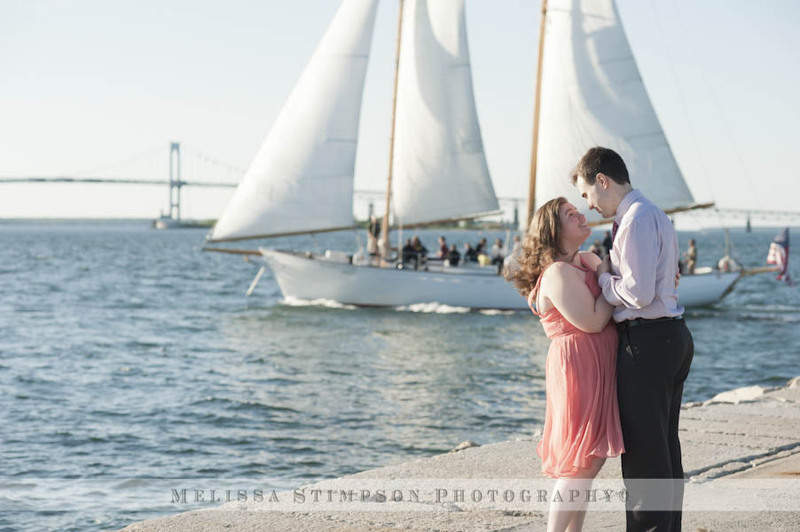 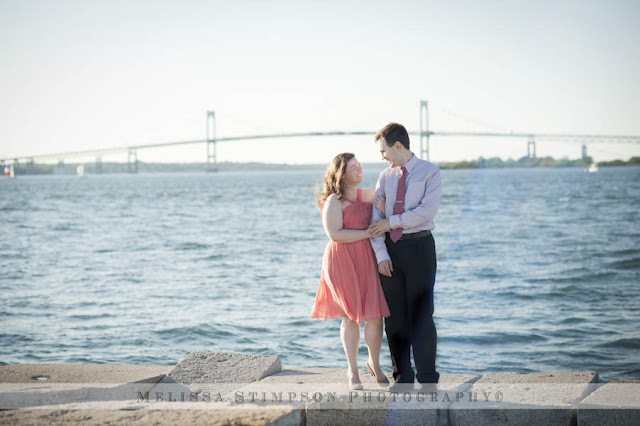 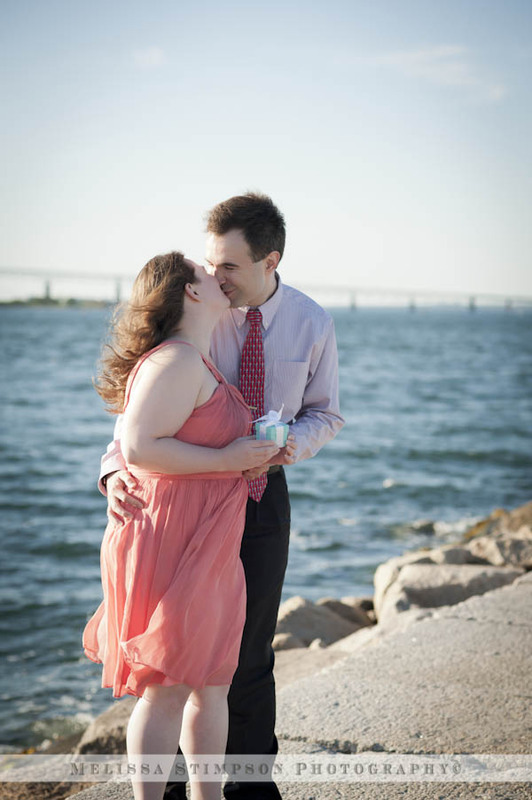 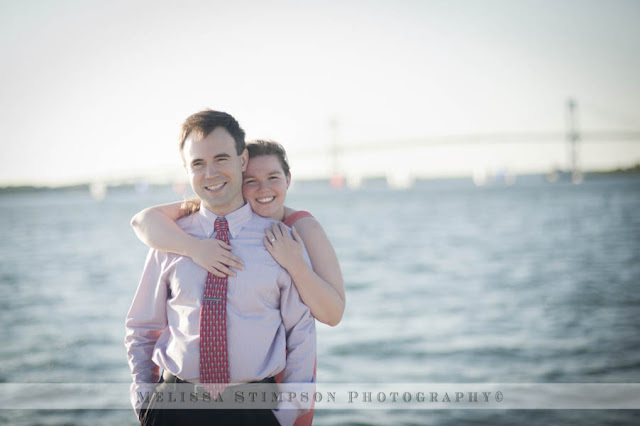 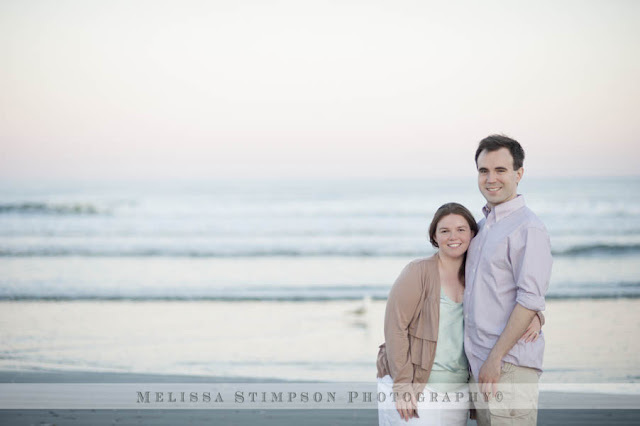 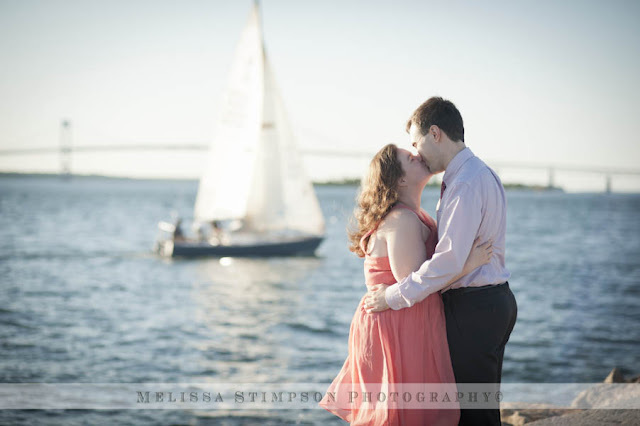 For their engagement session, we headed to Newport for it's beautiful and iconic skyline. 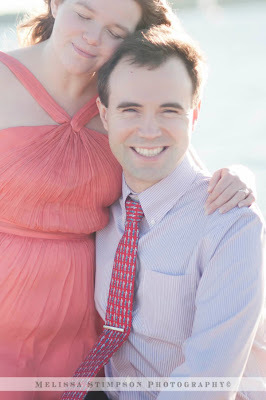 Aren't they simply adorable!?!? 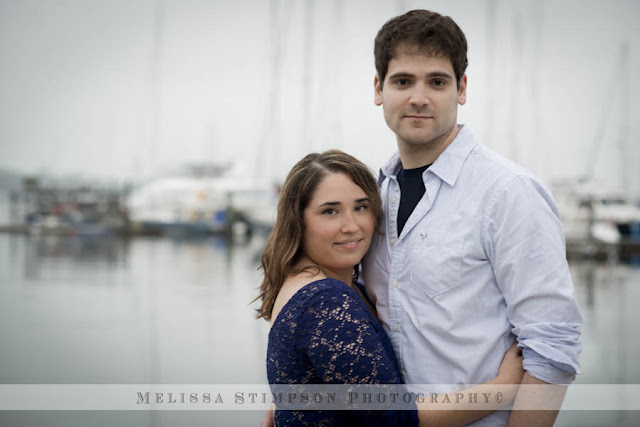 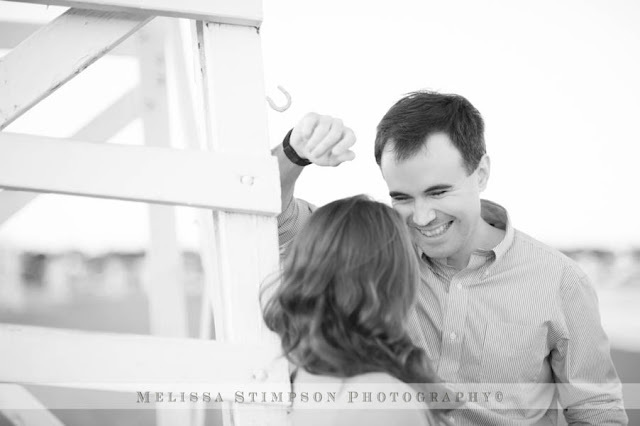 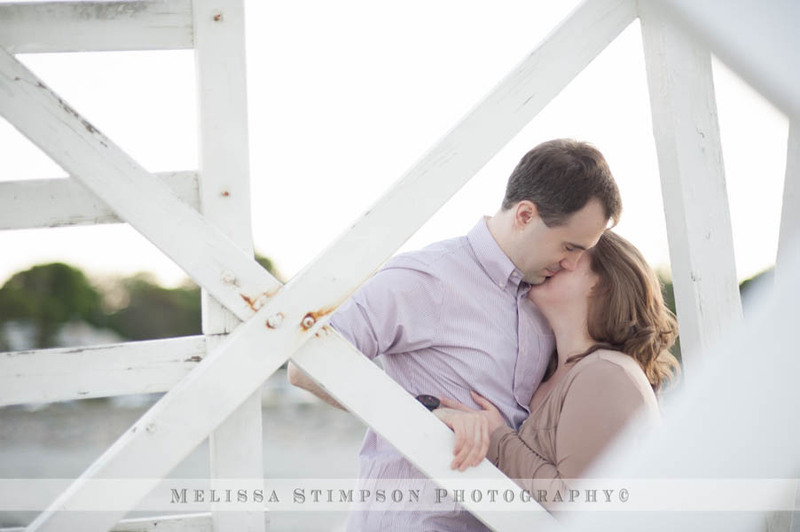 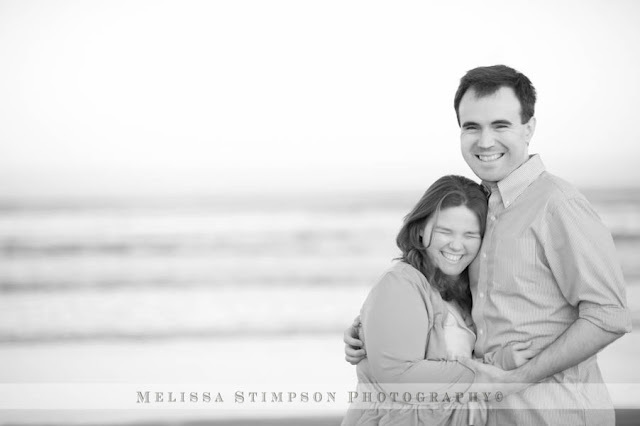 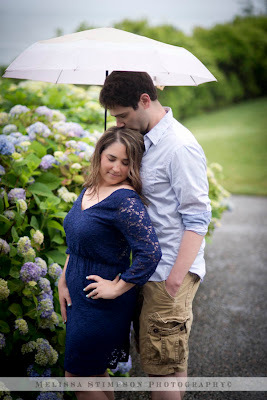 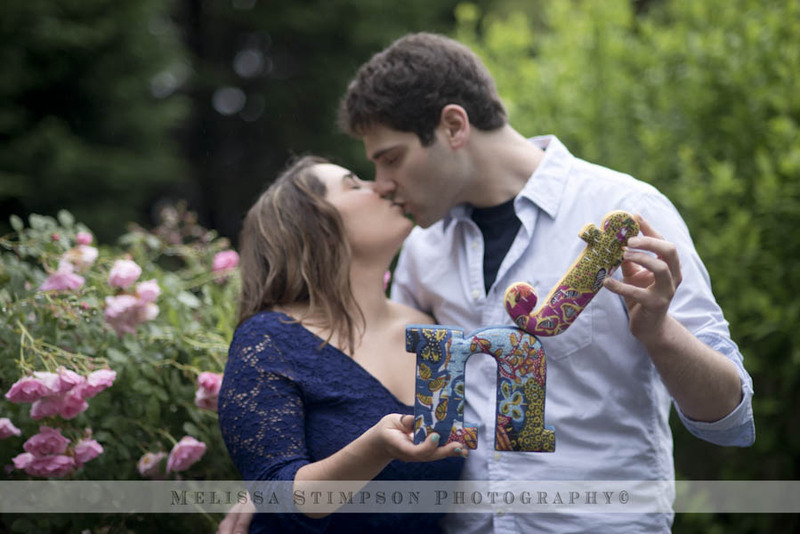 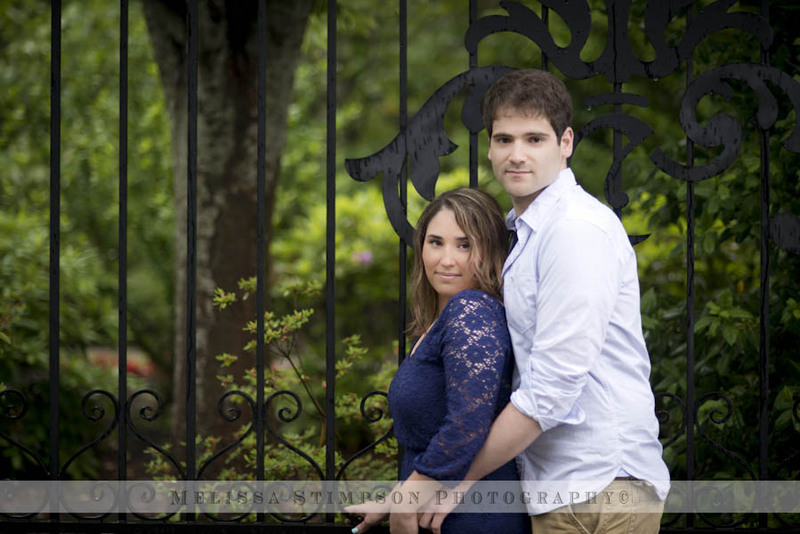 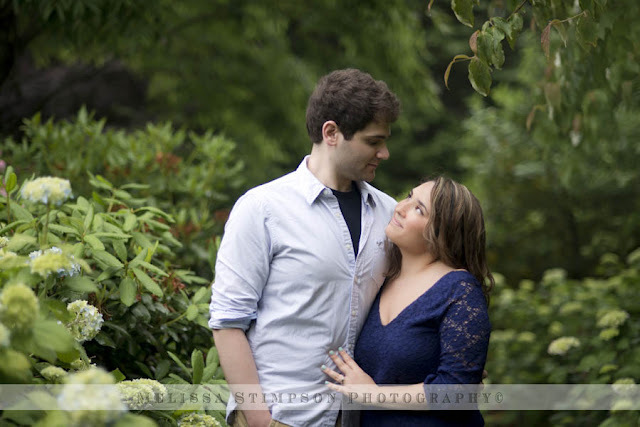 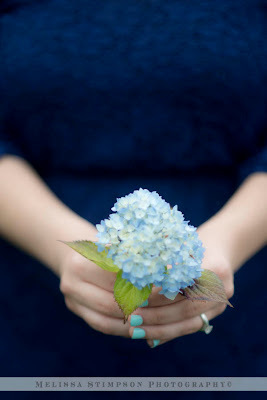 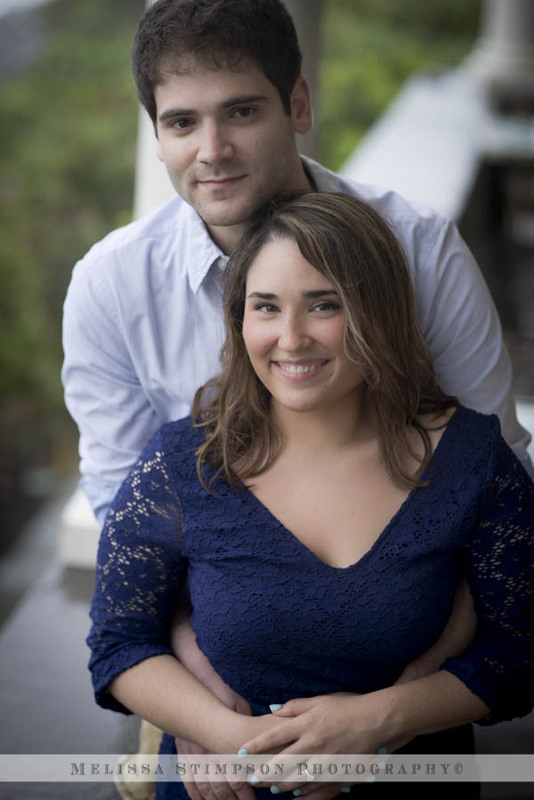 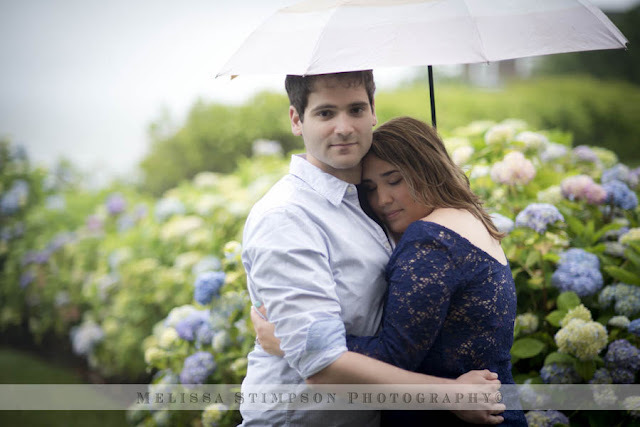 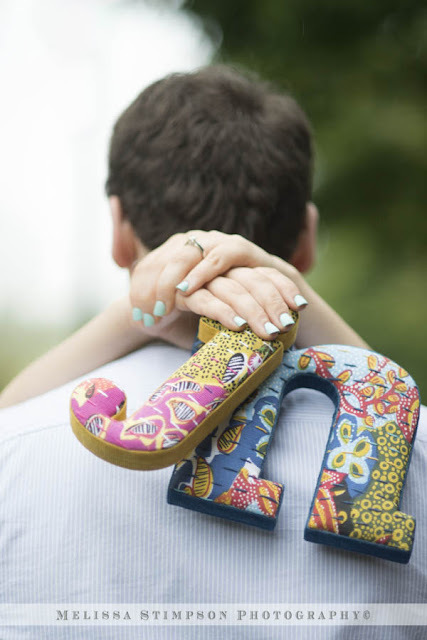 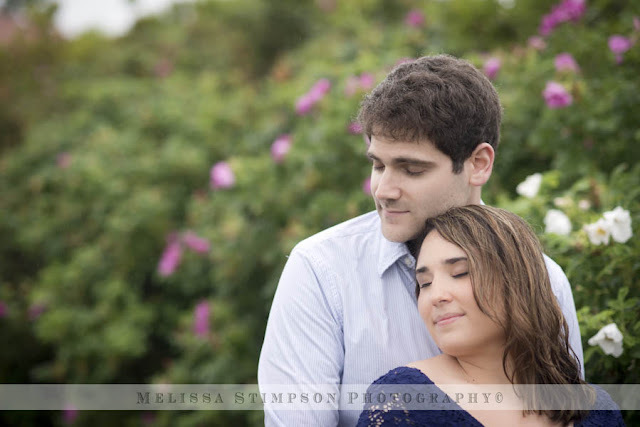 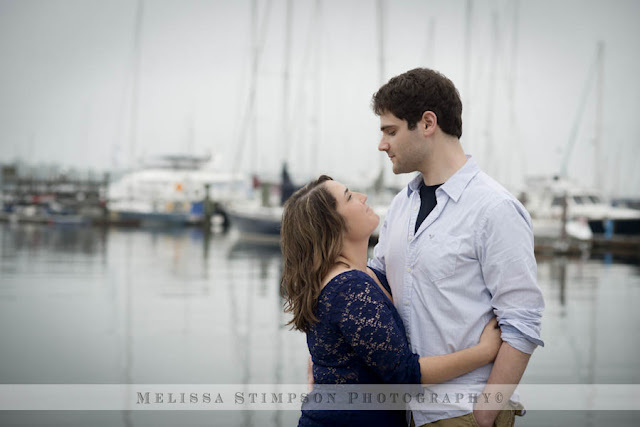 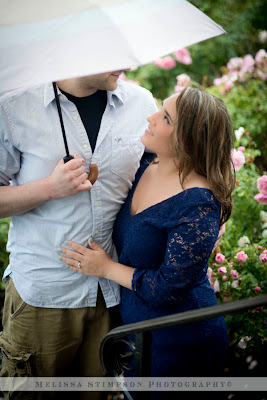 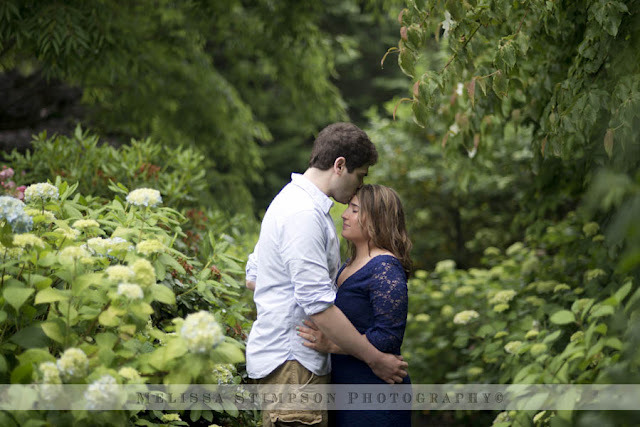 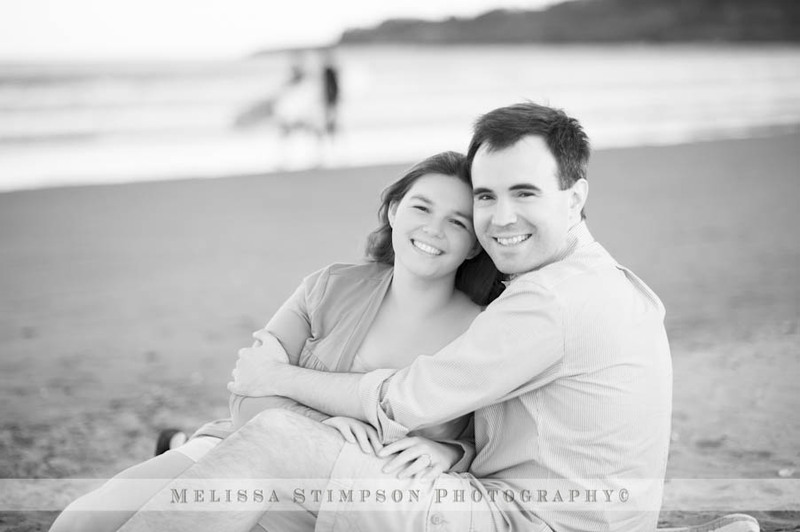 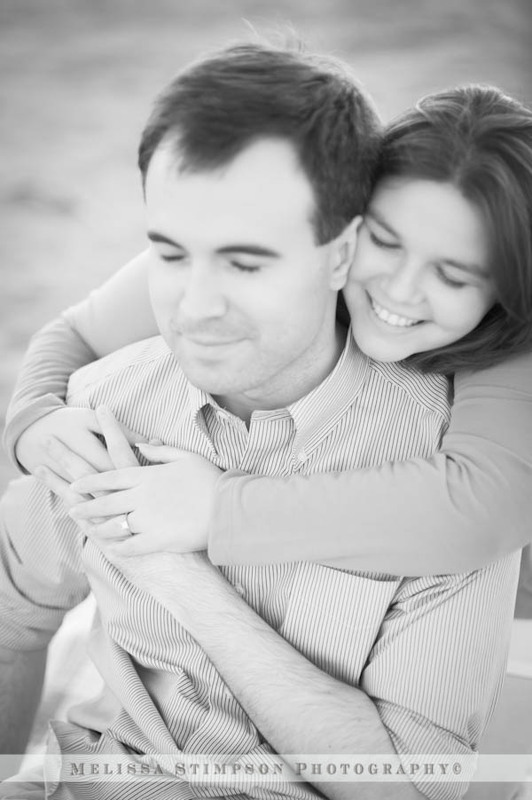 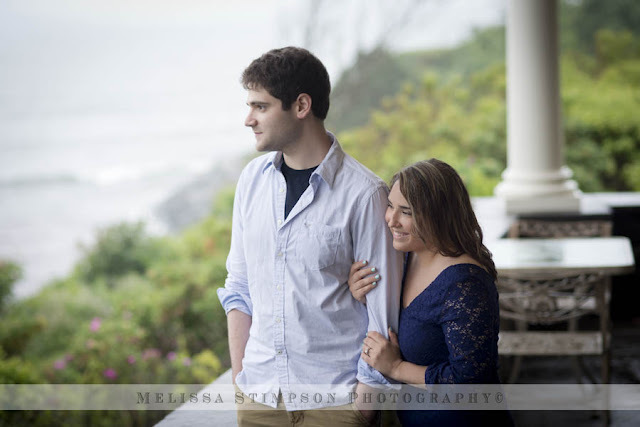 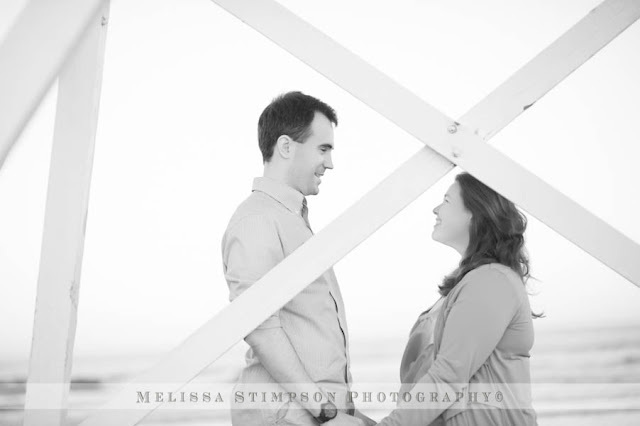 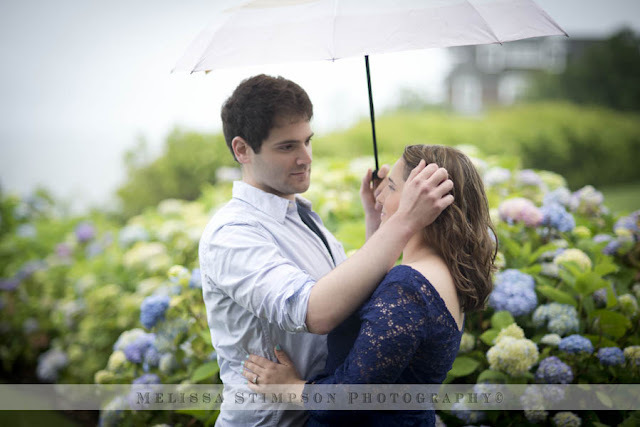 Here are the highlights form Nicole and Jason's rainy engagement shoot.